You are here: Home / Items / Personal Injury, Workers' Compensation / Chad R. Williams, Esq. Mr. Williams is currently handling cases in Personal Injury, Automobile Accidents and Worker Compensation injuries. He also handles Real Estate, Family Law and General Trial Litigation. He is licensed in both Pennsylvania and New Jersey. He is a member of the New Jersey State Bar Association, Warren County Bar Association, New Jersey Trial Lawyers Association, American Bar Association, Warren County Civil Practice Committee, Phillipsburg Area Chamber of Commerce, and the Lehigh Valley Area Chamber of Commerce. 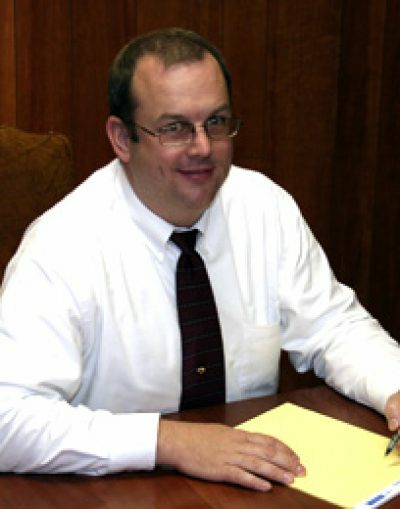 He is currently the Vice President of the Warren County Bar Association, Secretary/Treasurer for the Records Breakers Chapter of BNI and is a member of the Trial Attorneys of New Jersey, an organization that supports the right to Trial by Jury.